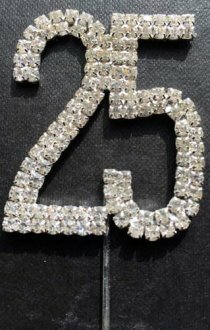 Silver Diamante Number 25 Cake Picks. Helps add a special touch to finish of cake creations. 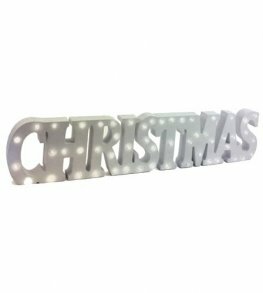 Approx 40mm wide x 150mm high including stem. 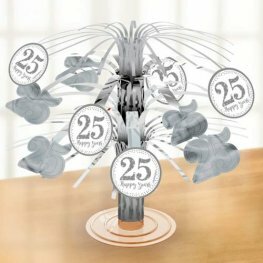 Sparkling Silver 25th Anniversary Foil Table Centrepiece. Amscan Silver Elegant Scroll 2ply Luncheon Napkins. 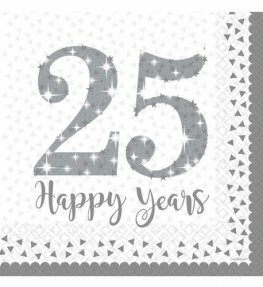 These 25th Anniversary Napkins Are 33cm x 33cm. 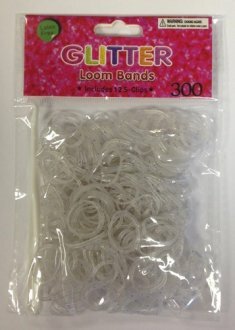 Sparkling Silver 2ply Luncheon Napkins. 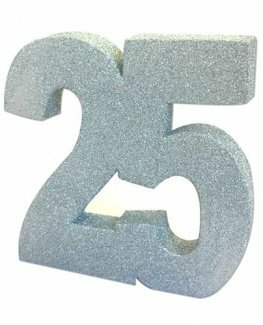 These 25th Anniversary Napkins Are 33cm x 33cm. 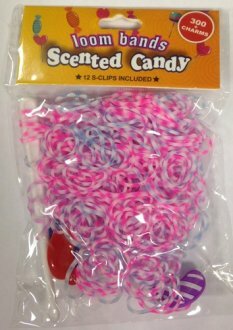 x16 napkins Per Pack. 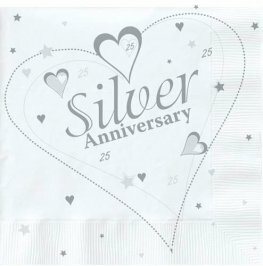 Silver Anniversary 2ply Lunch Napkins. 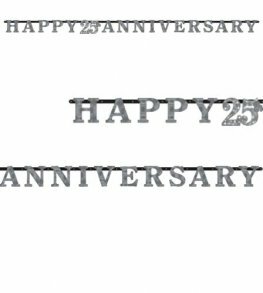 These 25th Anniversary Napkins Are 33cm x 33cm Each With 18 Napkins Per Pack. 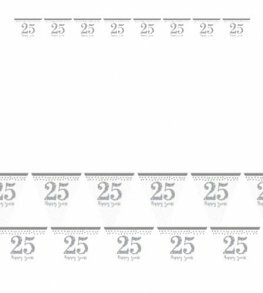 Large Foil Print Anniversary Napkins x 15. Foil Printed. 40cm. 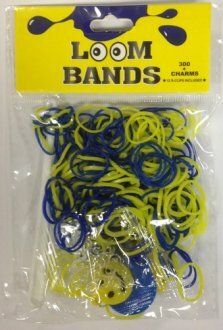 3ply. 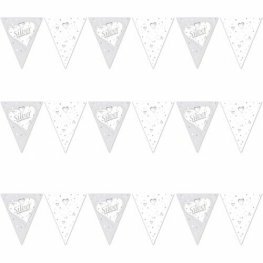 Sparkling Silver 25th Anniversary prismatic Pennant Bunting. The 4m Long Prismatic Pennant Bunting Has 25 Happy Years Printed On Each Flag. 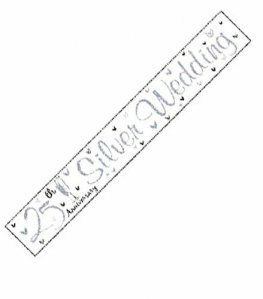 Sparkling Silver 25th Anniversary Prismatic Letter Banner. 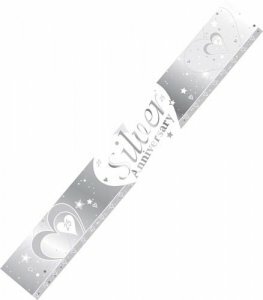 This prismatic Happy 25th Anniversary Letter Banner Is 3m x 17cm.